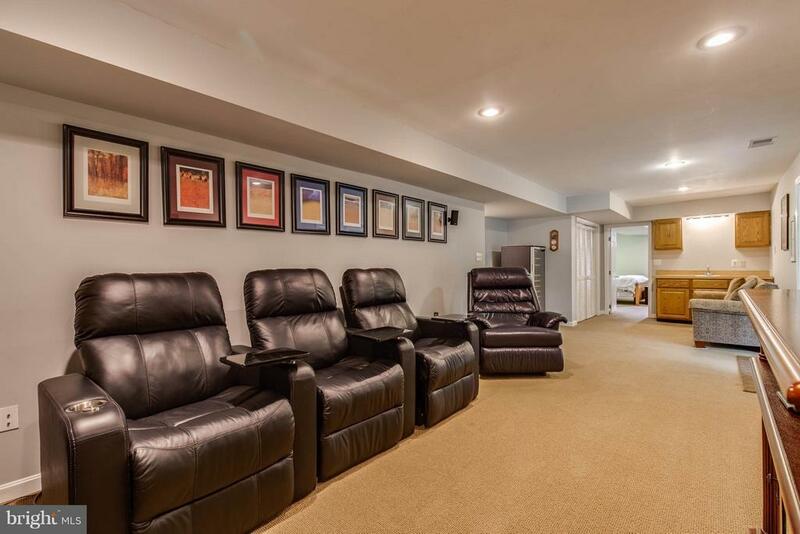 Game day or movie night? 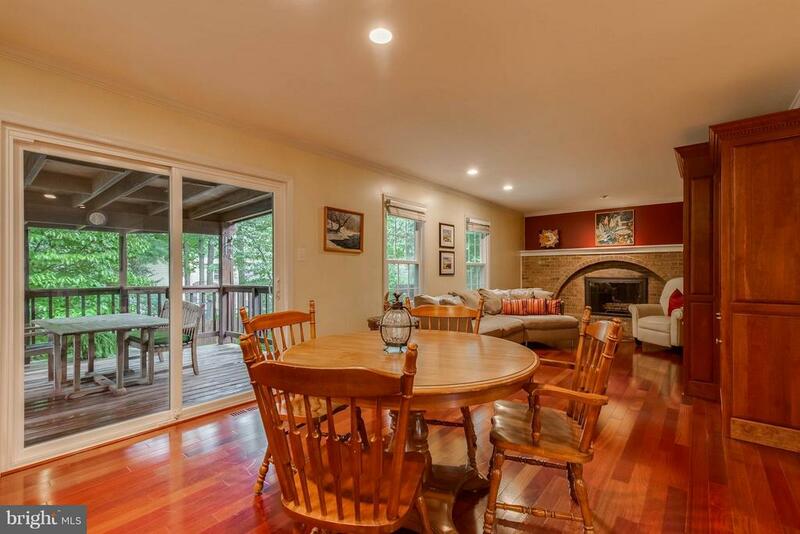 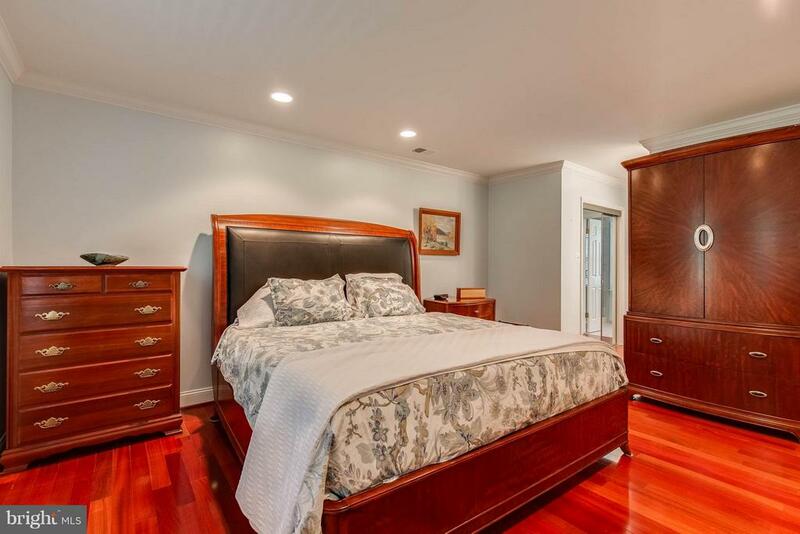 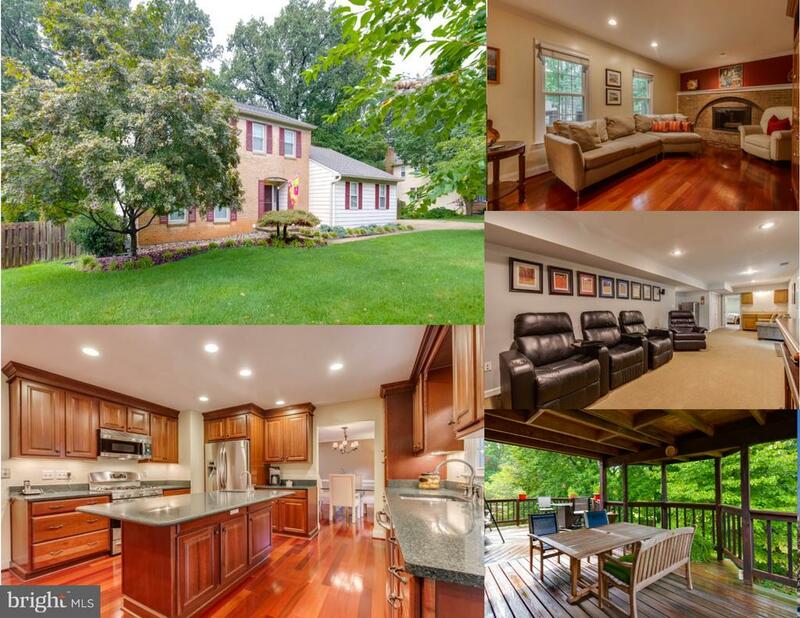 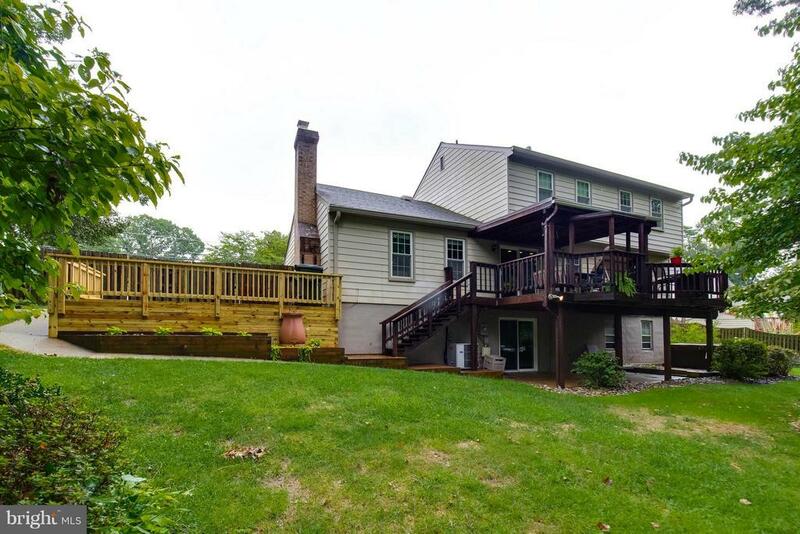 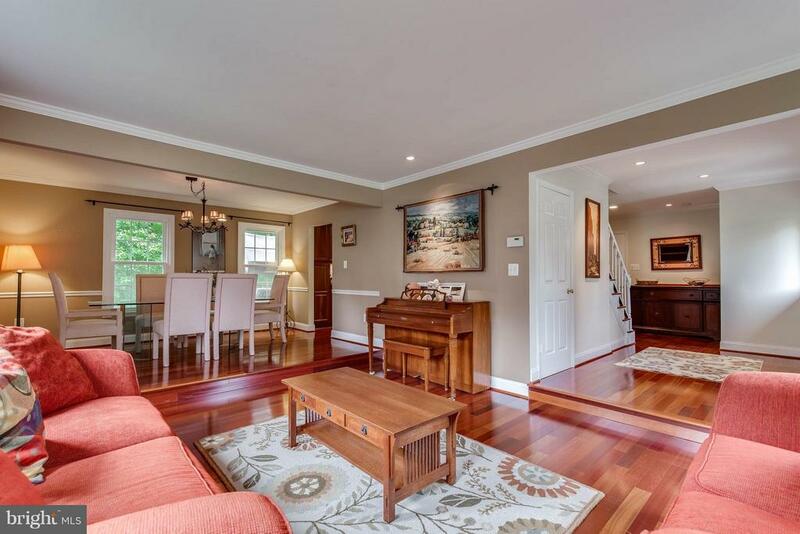 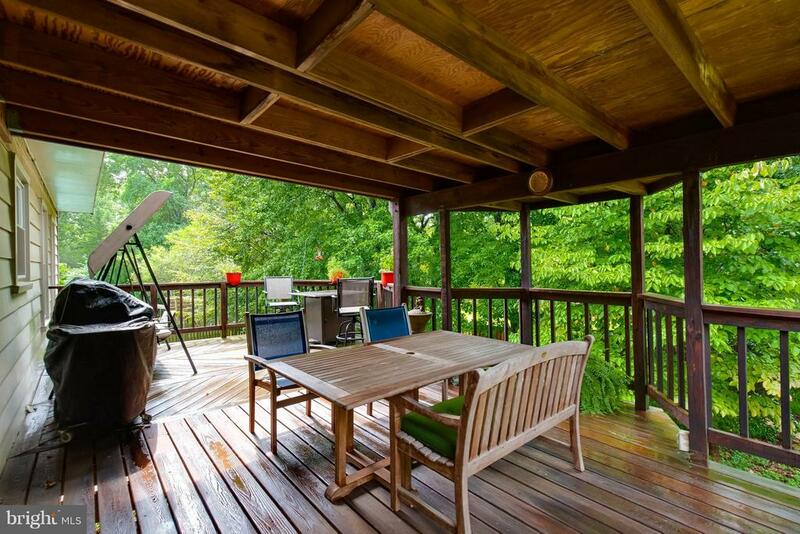 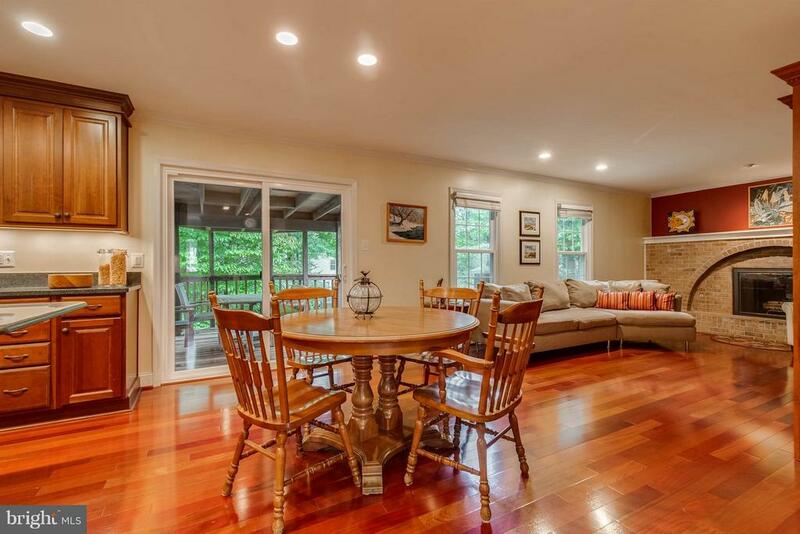 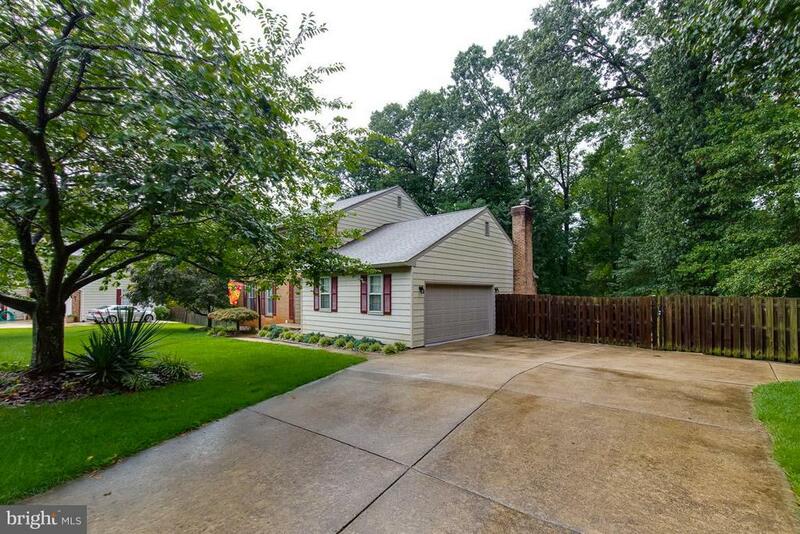 Gorgeous home in sought-after Maury Heights on a half acre tree-lined fenced yard. 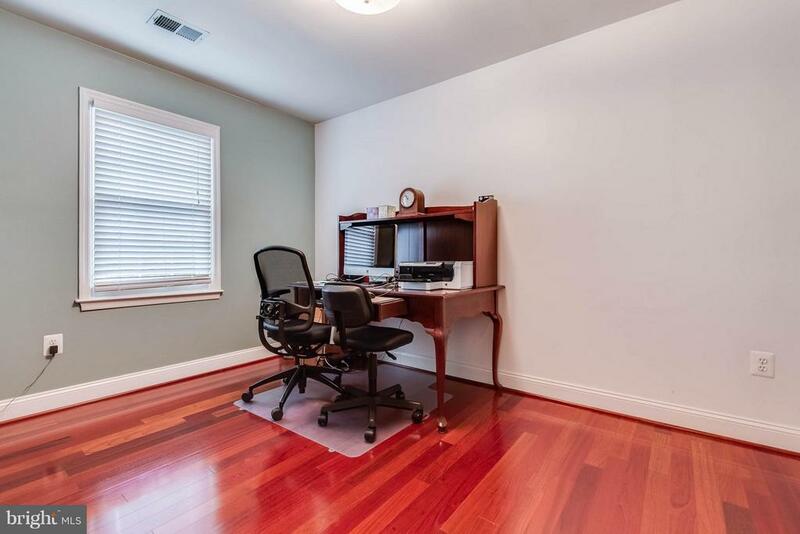 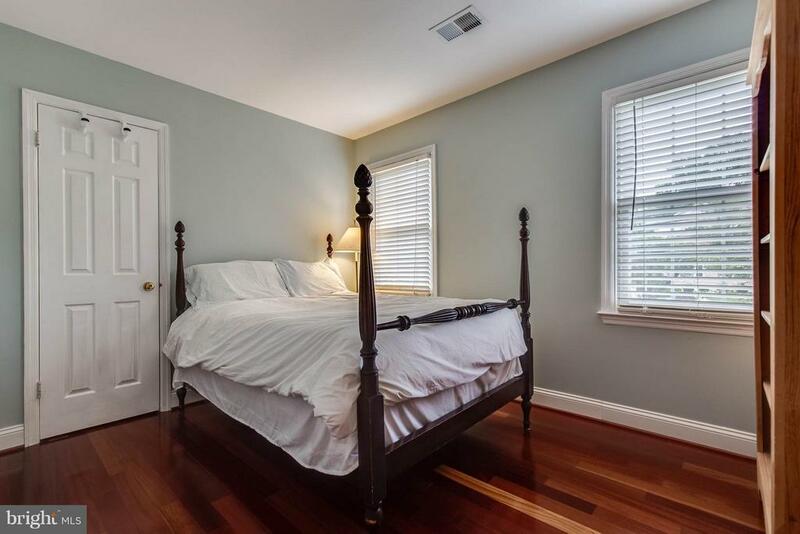 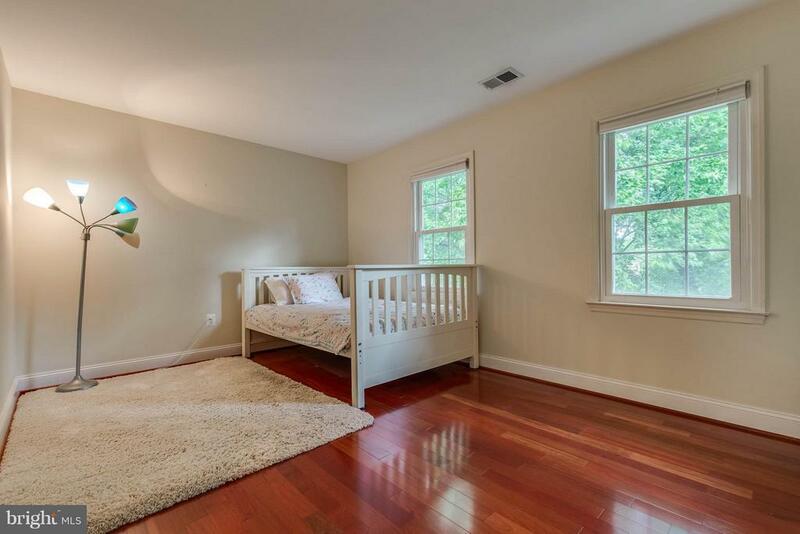 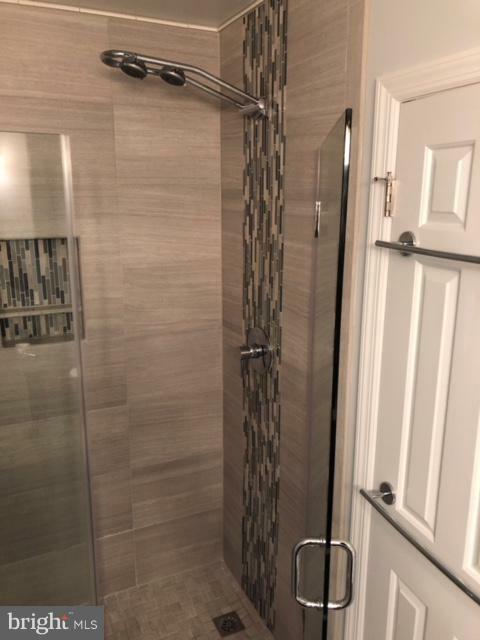 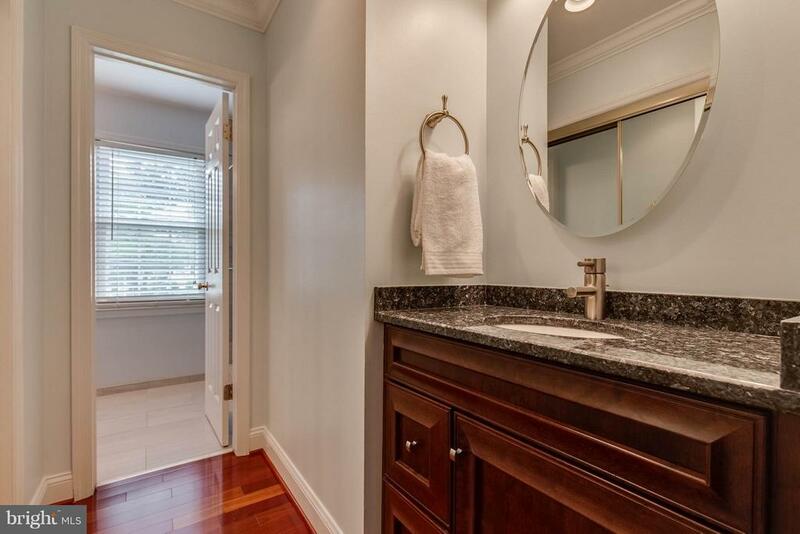 Solid hardwood floors on main and upper levels.Updates include: kitchen w/ large island, SS/granite, spa-like master bath, Thompson Creek windows. 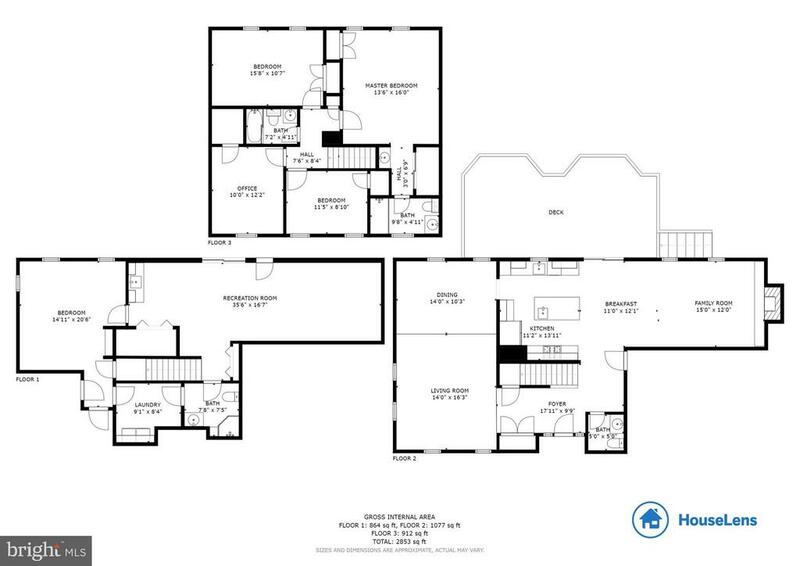 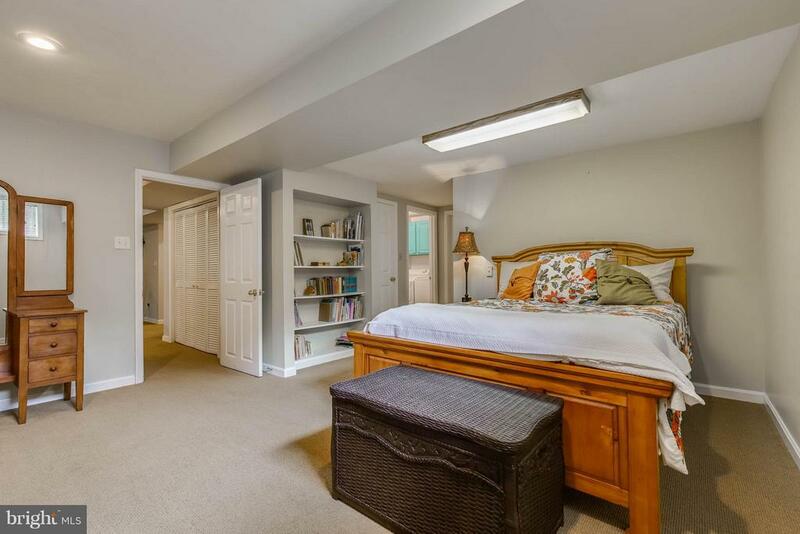 Light-filled lower level has bedroom and full bath, media room, & tons of storage! 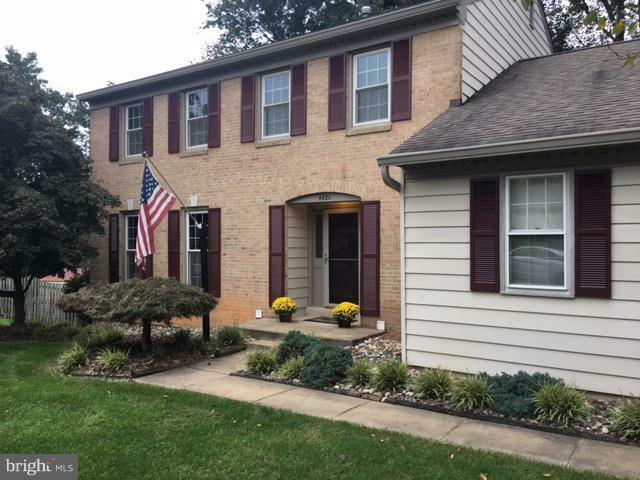 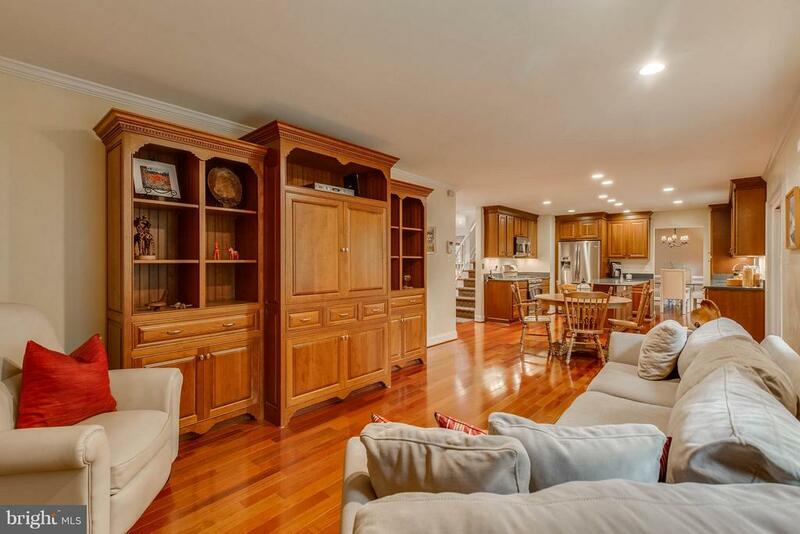 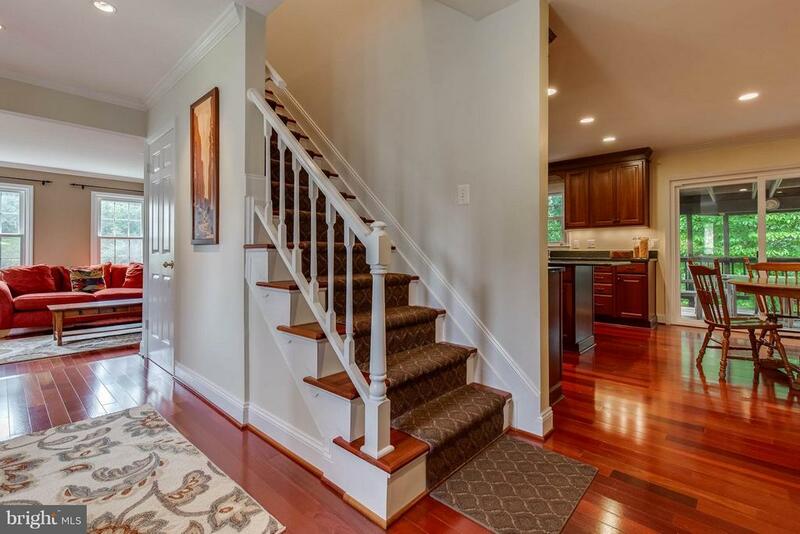 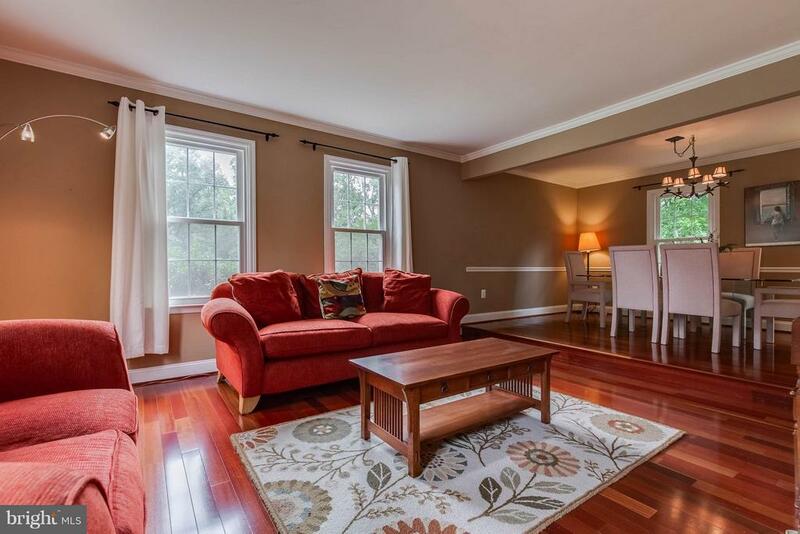 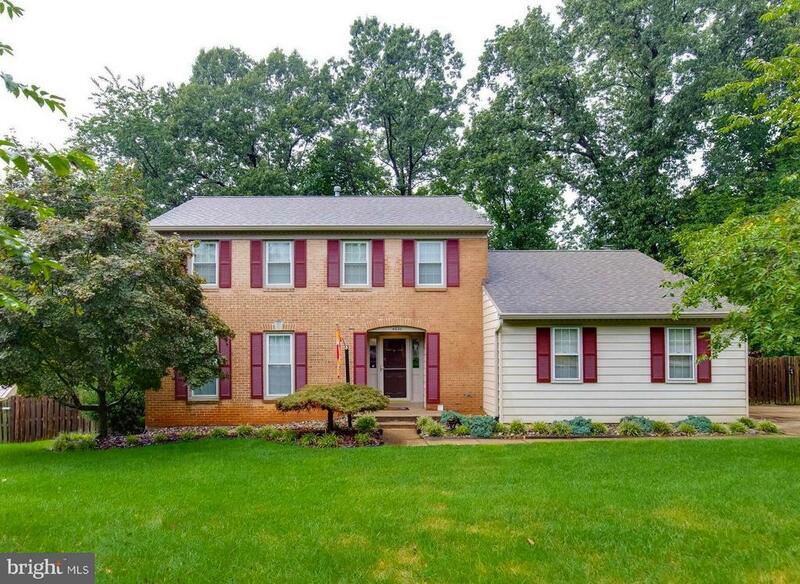 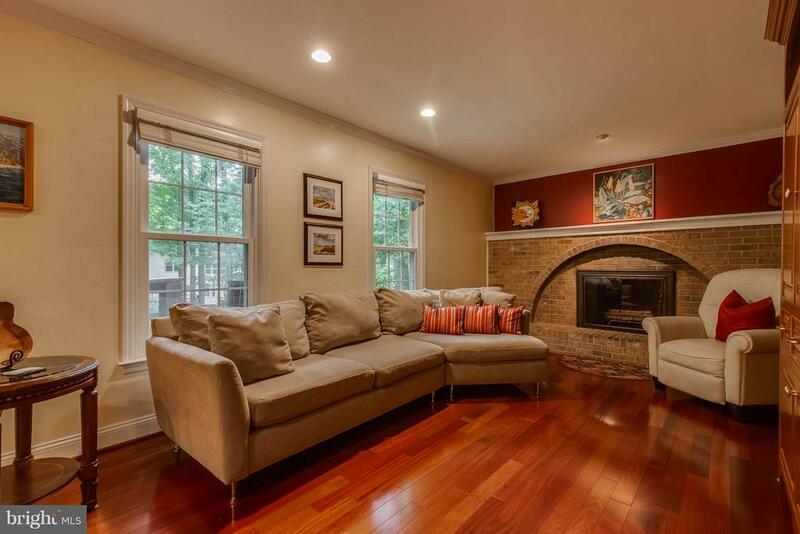 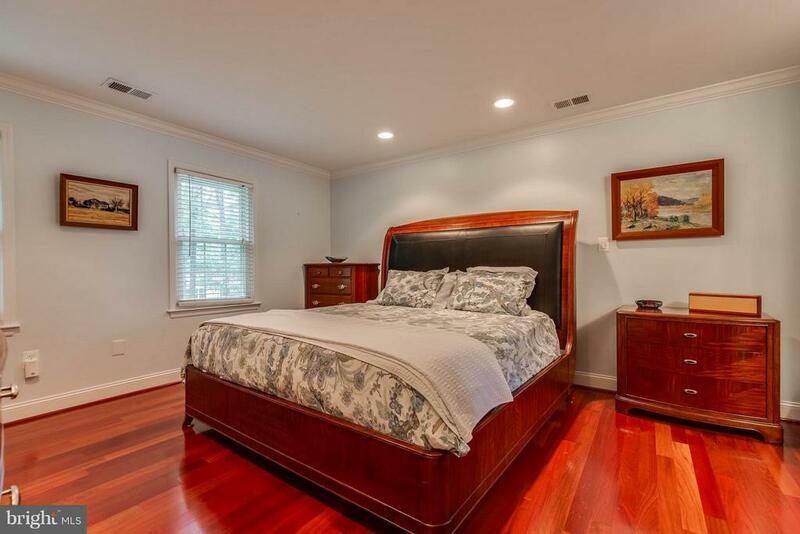 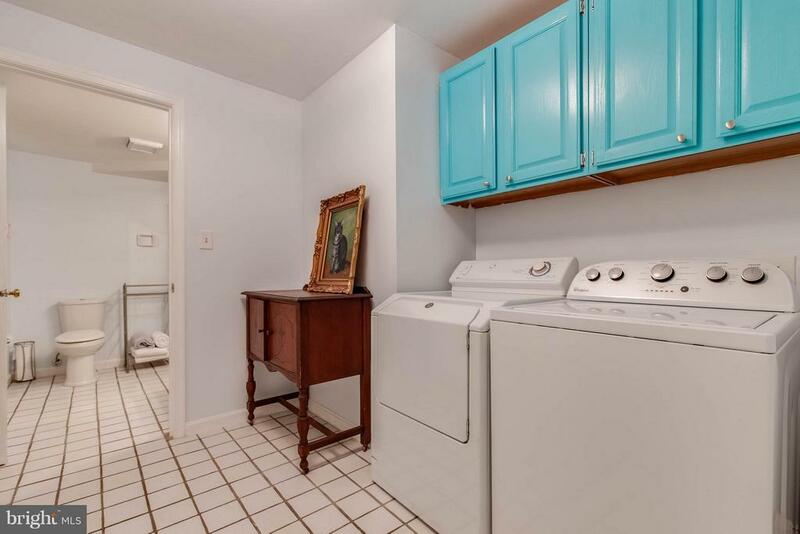 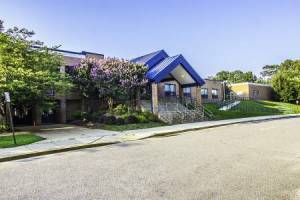 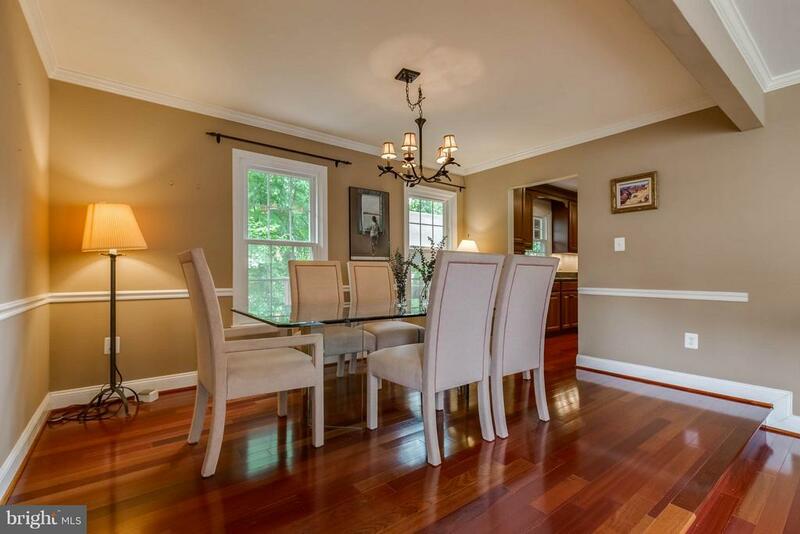 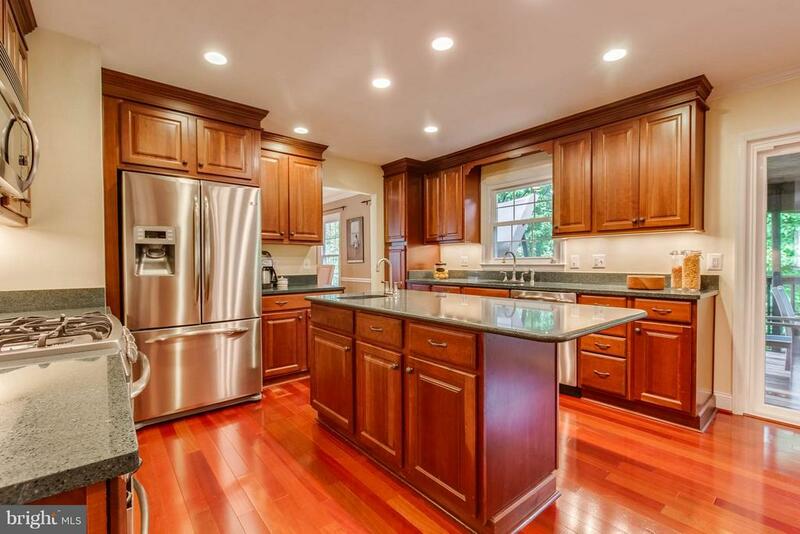 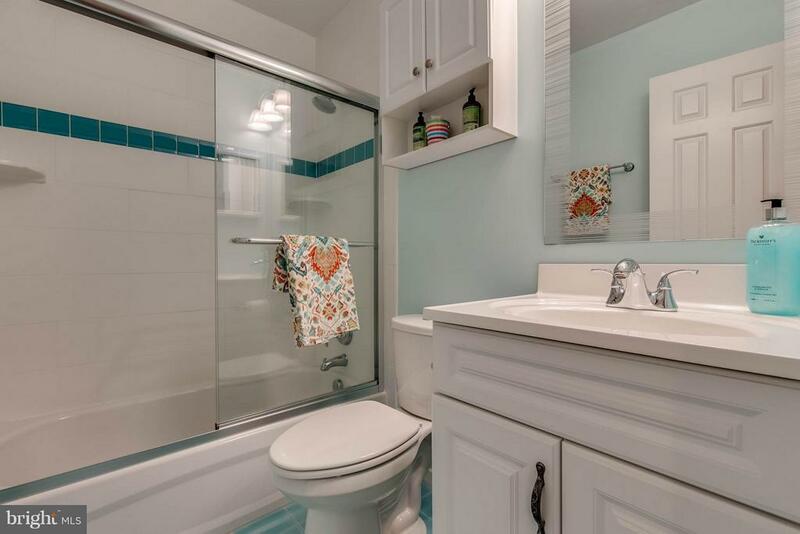 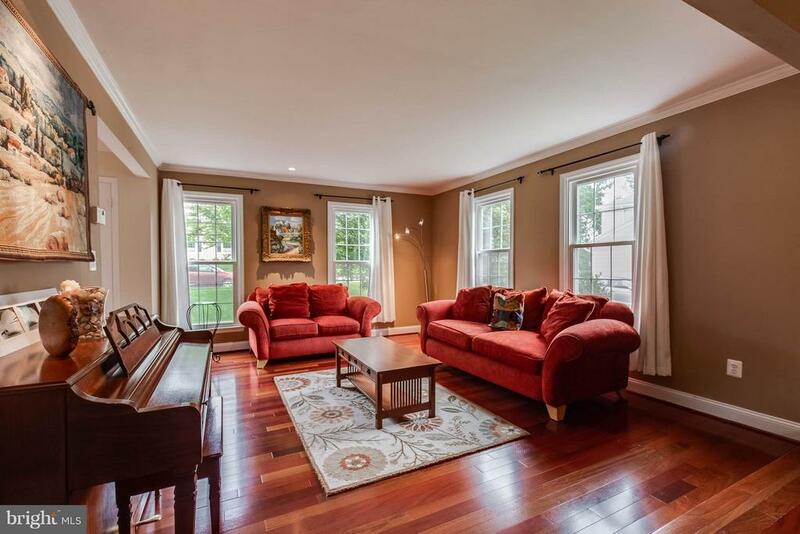 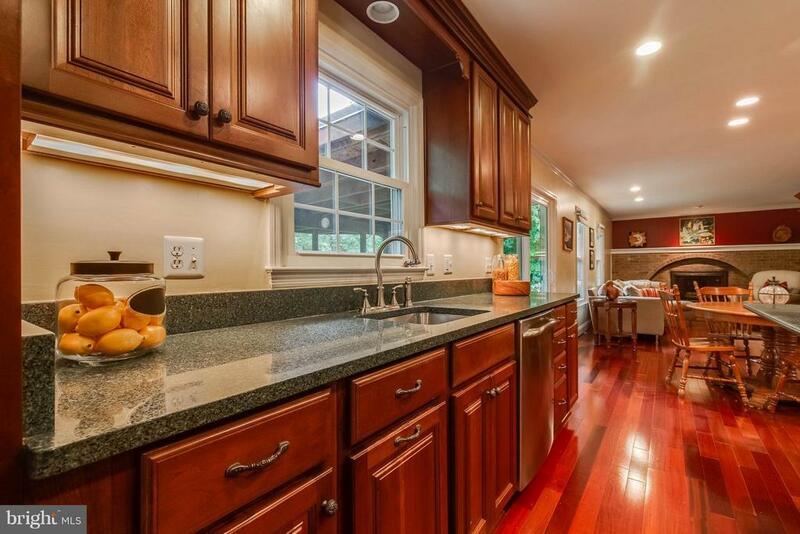 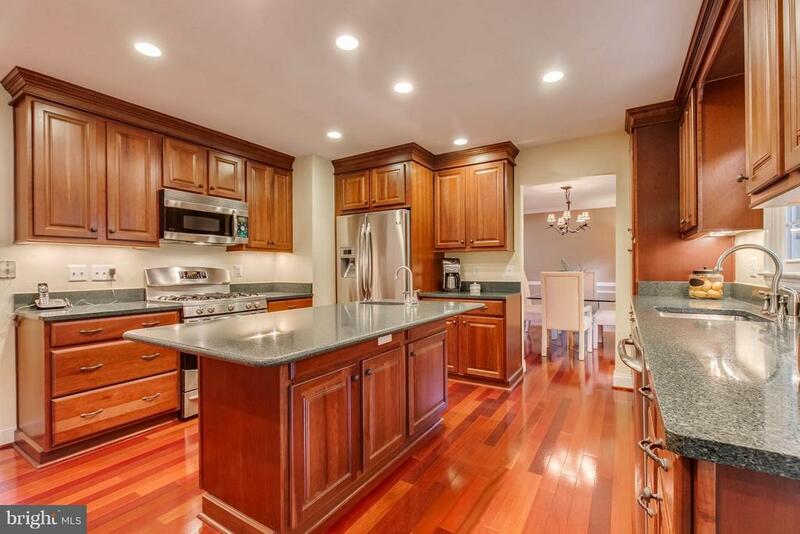 Minutes to GMU, VRE, commuter bus, shopping. 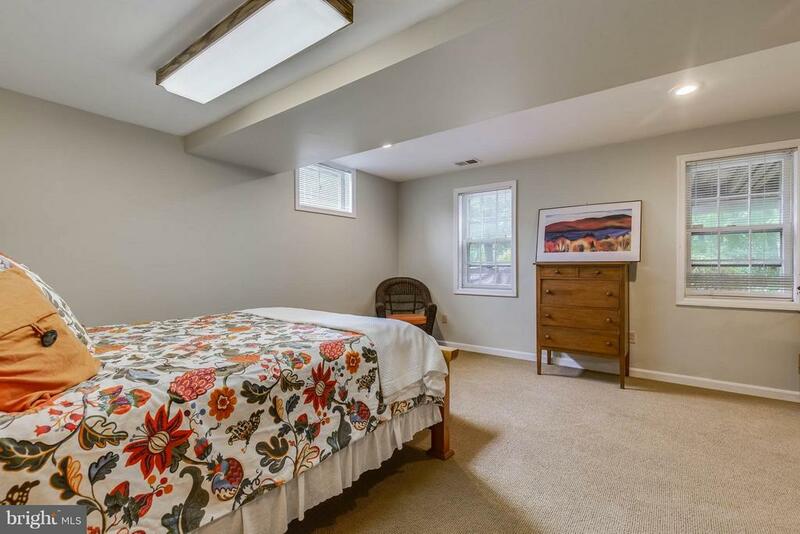 SELLERS OFFERING $4k TOWARD CLOSING COSTS.